As summer was intended, many a leisurely hour will be spent outside … laughing with friends on the deck, enjoying an evening around a bonfire, drying out by the pool. 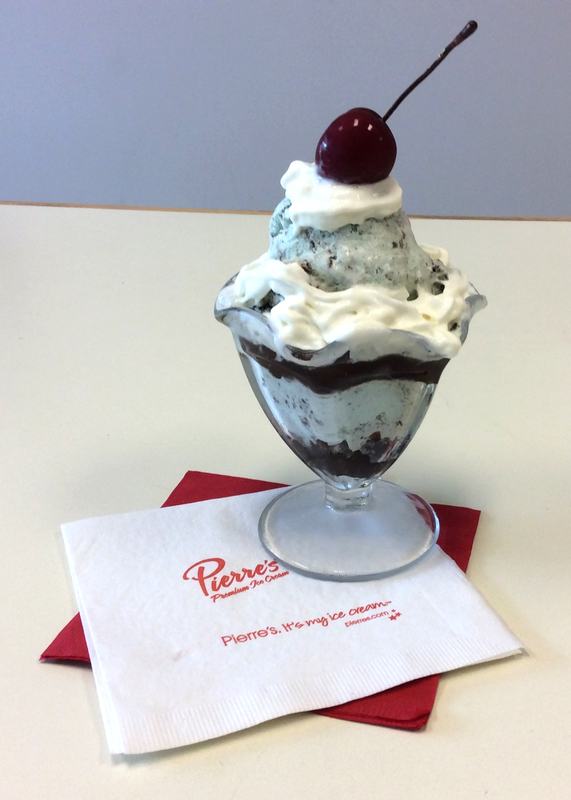 Pierre’s treats are a special part of the summer experience. 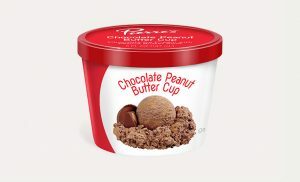 Understanding that, we wanted to come up with a way to add some of our most beloved Pierre’s Premium Ice Cream flavors in a simple, single-serving snack cup size. We did, and are excited to share them with you and your friends and family. 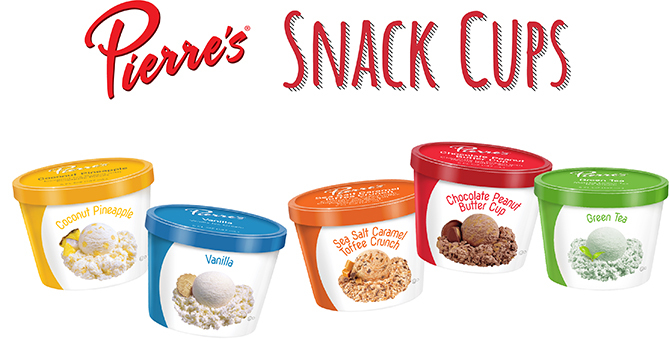 Pierre’s Ice Cream Snack Cups are sold individually in a summer-ready and convenient 5 fl oz single serving cup. 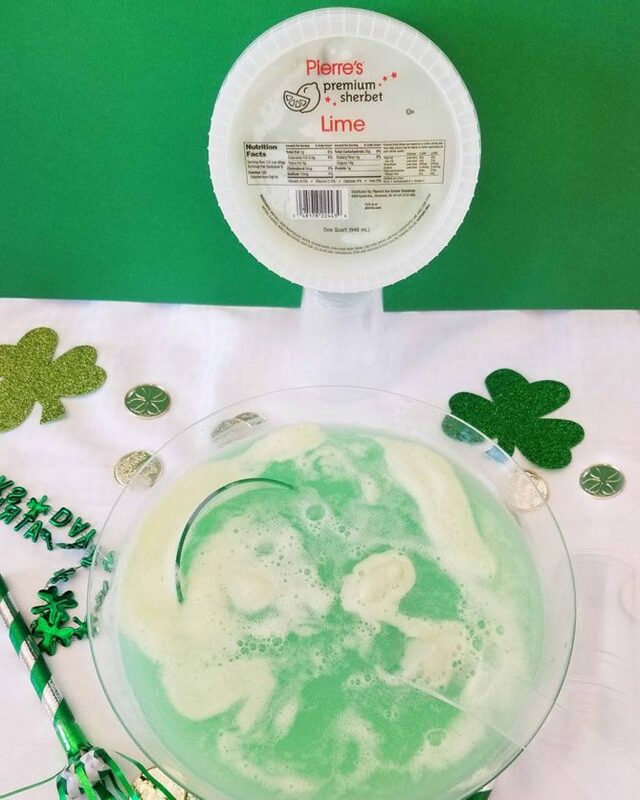 No scooping necessary, no bowls or cones. All you need is a spoon! The assortment even features one of our most popular summer favorites – Coconut Pineapple – along with Chocolate Peanut Butter Cup, Sea Salt Caramel Toffee Crunch and Vanilla. 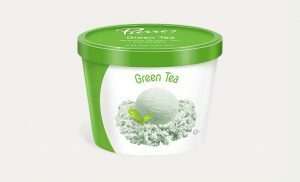 We even created a brand new flavor, Green Tea. Because Pierre’s Ice Cream Snack Cups are sold by the cup, everyone in the family can pick out and enjoy his or her favorite. The 5 fl oz size makes them a perfect snack to take on the go, or have available for when friends come over. 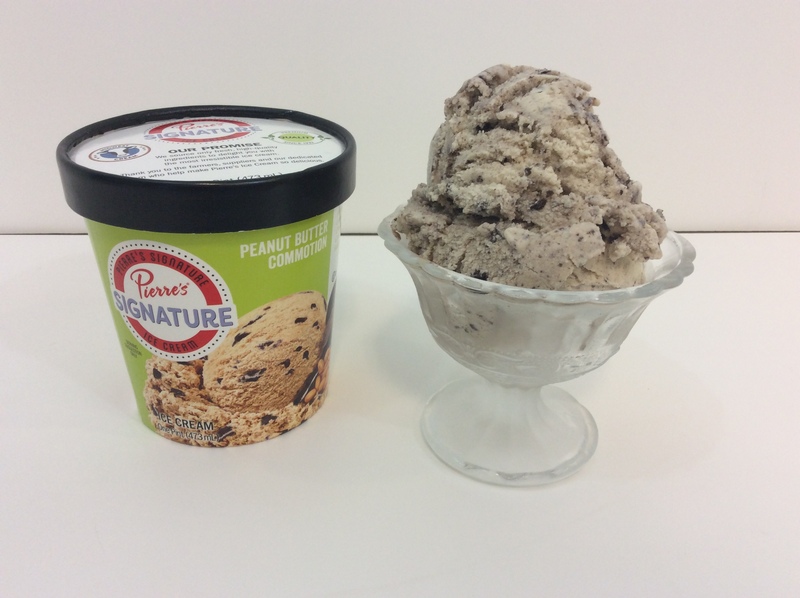 Rich Chocolate Ice Cream bursting with swirls of peanut butter! 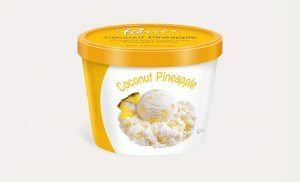 Delicious coconut pieces and juicy chunks of pineapple combine for a delightful, tropical treat. Our very own special recipe! We source the finest matcha green tea to make this exotic, yet delicious, Green Tea Ice Cream. 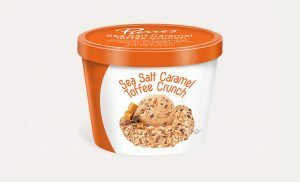 Enjoy sweet, creamy Caramel Ice Cream mixed with pieces of chocolate-covered toffee and a delicious sea salt caramel swirl. 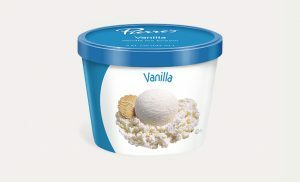 Pierre’s Vanilla Ice Cream is made from the finest vanilla extracts.